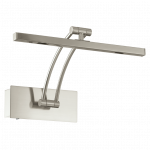 The Xerus uplight has a sleek appearance. 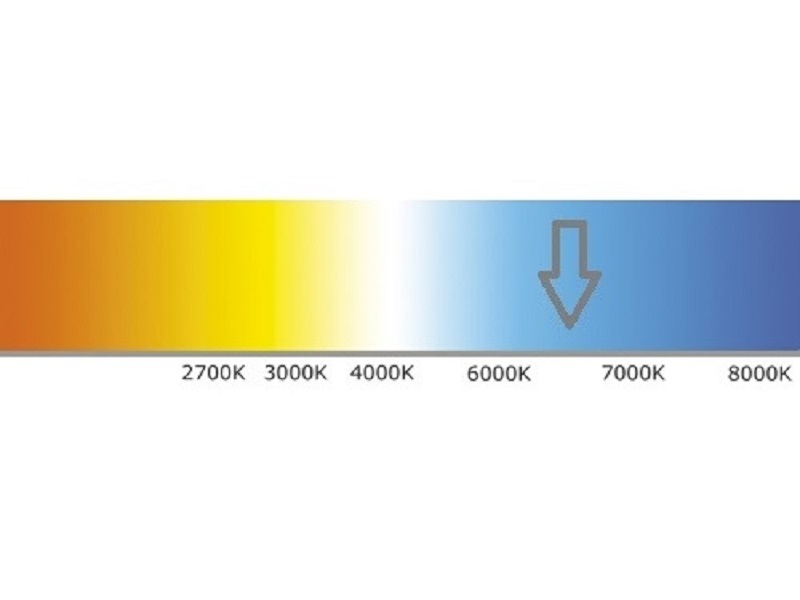 The lamp has a size of 140x140x75 mm (lxwxh) and a consumption of 2 Watt. 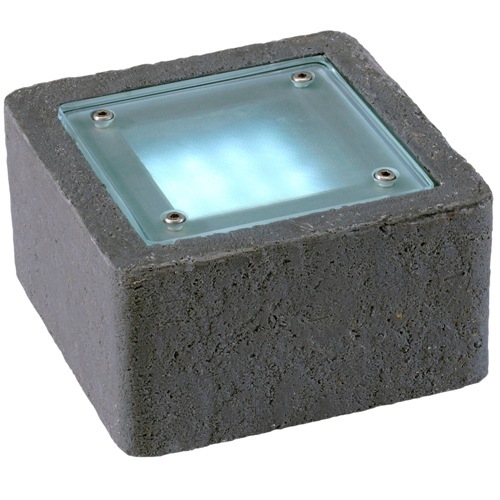 Made of Polyresin and glass. 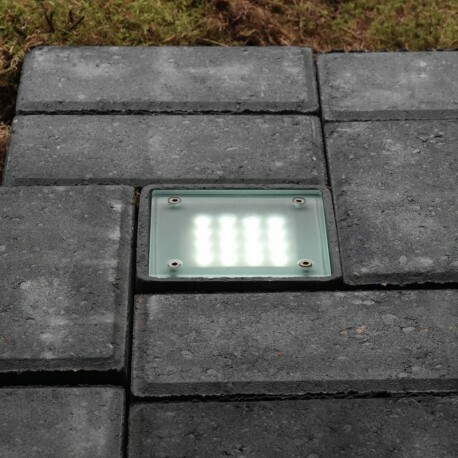 This built-up uplight has a sleek appearance because it can be perfectly processed in the pavement of your driveway or parking space. 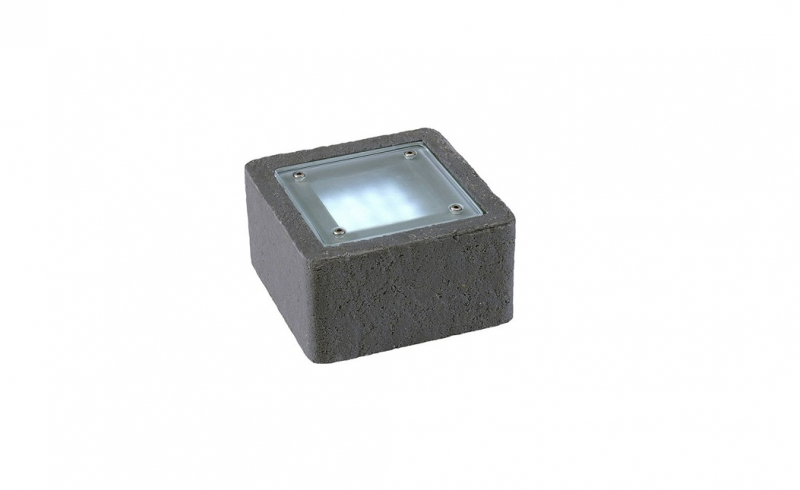 The square shaped 12-volt LED light is easy to connect to all Garden Lights lamps. 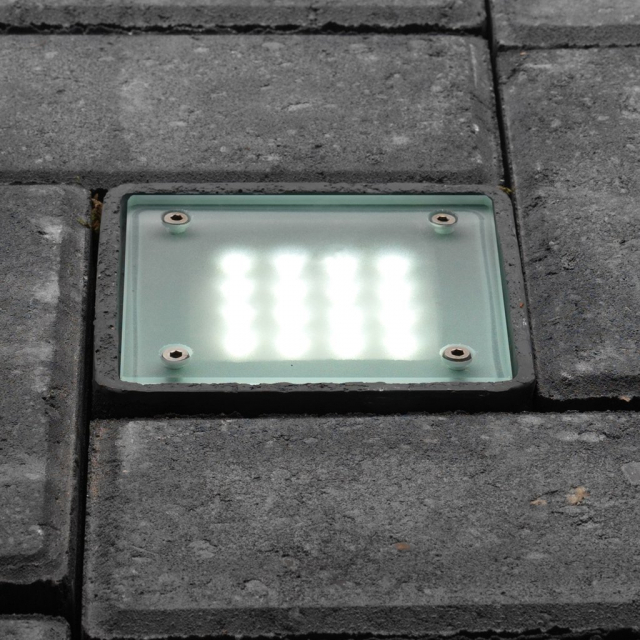 The lamp has a size of 140 x 140 x 75 mm (lxwxh), a consumption of 2 Watt and is made of Polyresin and glass.